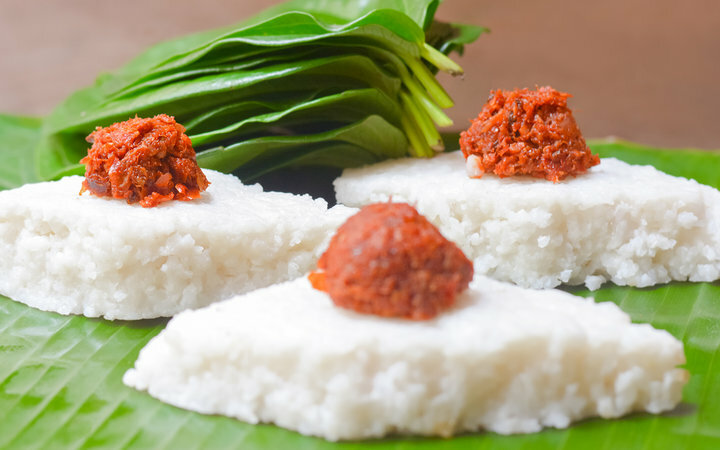 Usually, Sinhala and Hindu New Year (Avurudu) falls on April 13th and 14th, symbolizing the ending of the old year, and the beginning of the New Year. 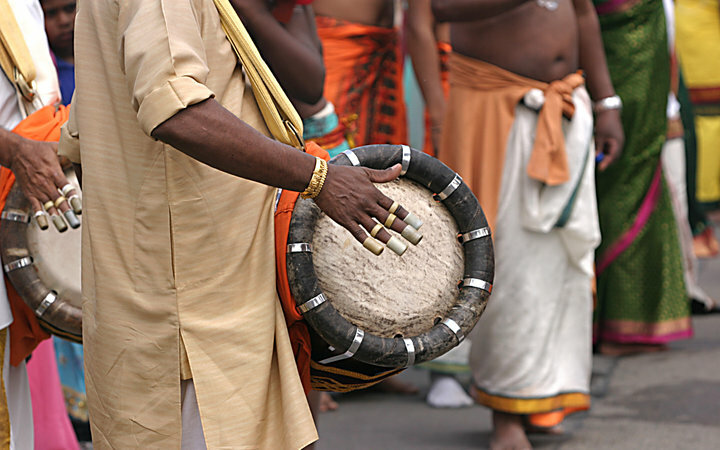 The first signs of spring remind Sri Lankans that it’s time for a spectrum of festivities, which encompass rhythmic beats on the rabana (a one-sided traditional drum), sweet delicacies, and the melodies of the koel, a stringed instrument used to sing in the New Year. In most cultures, the celebration of New Year is a time to reflect on the past year, while welcoming in the new. While in the West poorly kept and private resolutions are rife, in Sri Lanka it is customary to spend time restoring their physical surroundings. Households are re-painted, floors are buffed and kitchens are cleaned, ready for the preparation of sweetmeats. Old clothes and items considered of little use are thrown away, marking a new beginning in a material sense. As the sun sets, people take their final bath of the year. This is often infused with herbs and oils like gingelly and mustard, which are thought to purify the body. It’s also important to view the moon on this evening, too. The woman of each household will light the hearth, facing the designated direction (which varies every year). Over its flames they will boil milk in a new earthen pot, allowing it to bubble over in a symbol of prosperity. After this, the traditional new year dish, Kiribath—a rice pudding of sorts—is prepared. After the meal, children will show respect to their elders by offering them lush sheaves of betel as a blessing. In some areas, the elders return this blessing with money, marking the first financial transaction of the New Year. 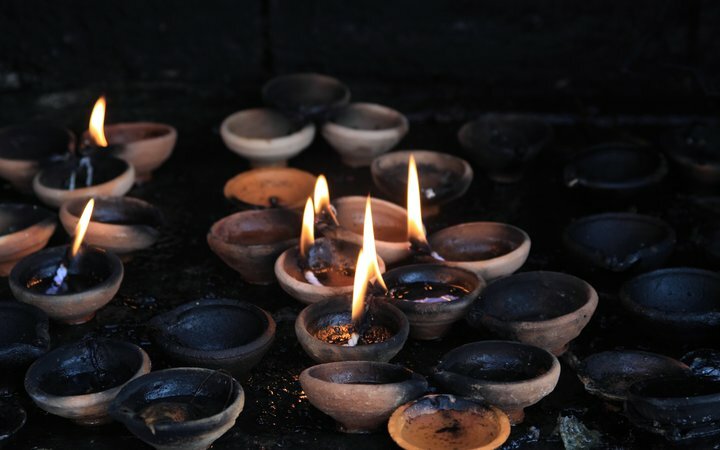 These rituals bring together generations of Sri Lankans for a cherished time of goodwill and friendship. Acts of friendship doesn’t just stay within the family, however. Plates of homemade sweetmeats are exchanged between neighbours, with tradition stating that the plates should not be returned empty. Forgetting any resentments of the previous year and ushering in a new start is the underlying message here. 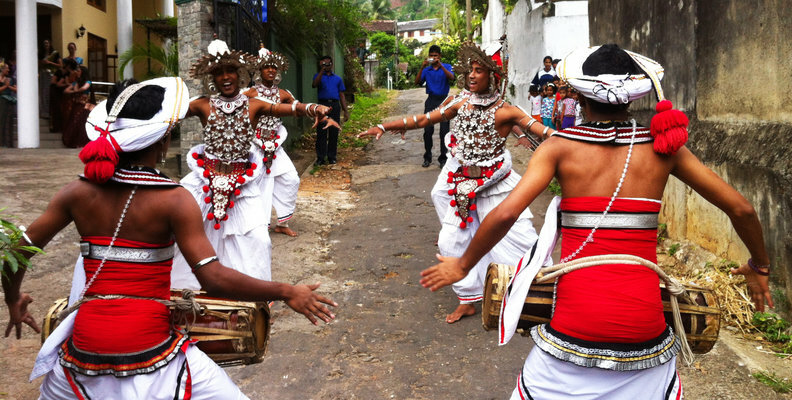 Visiting the local temple to receive the anointing is a vital part of the Sri Lankan New Year. It is thought that anointing one from head to toe purifies both mind and body in a similar manner to the New Year’s eve bath. In this ritual, the temple chief stands upon leaves, roots and flowers, and anoints the oil while chanting shloka or gatha. Once the rituals are over, celebrations spill out into the streets. These traditional games and are the highlight of the day for many, and include havari hengima (hiding the wig), kotta pora (pillow-fighting), Lissana gaha nageema (climbing the greasy pole) and kamba adeema (tug-of-war). 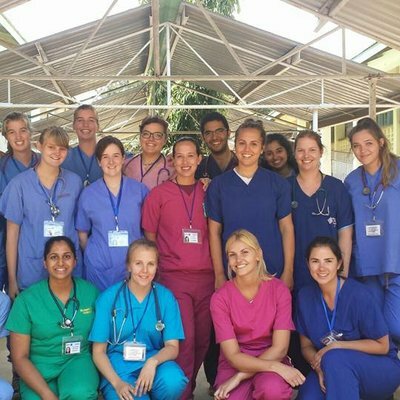 Thinking of taking your healthcare elective in Sri Lanka? 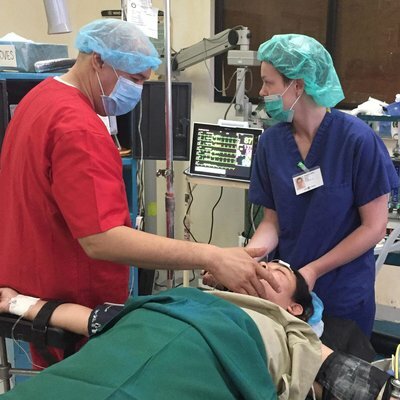 As well as colorful festivals all year round, you’ll have your pick of adventure opportunities and unrivaled clinical insights. For more information on our range of healthcare programmes in Sri Lanka, click here.